We hope everyone is having a successful exam period – the winter term is almost complete! Please clear any outstanding fines and return overdue items as soon as possible. Head to the renewals page to see if you have overdue items or fines greater than $10. Students with fines greater than $10 will not be able to view their grades until their accounts are cleared. 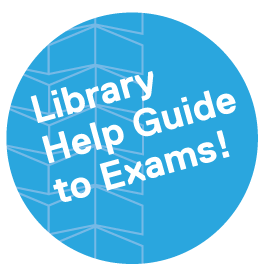 From all of us at the Library, thank you and we wish you all the best with your exams! We can help! Check out Library study spaces and stressbusters. Monday – Friday, 2 p.m.
2nd Floor, Library entrance while supplies last. Please bring your own cup with lid. 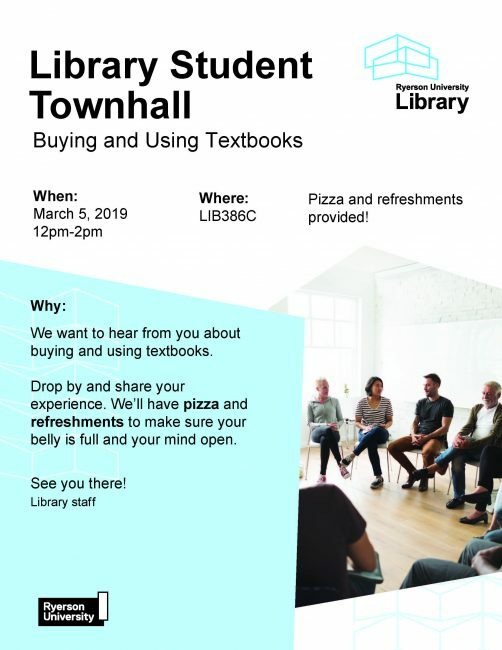 Want to see more teaching space, learning space or living space on campus? Now’s your chance to tell us what the campus means to you. Outdoor gathering spaces? Other ideas? 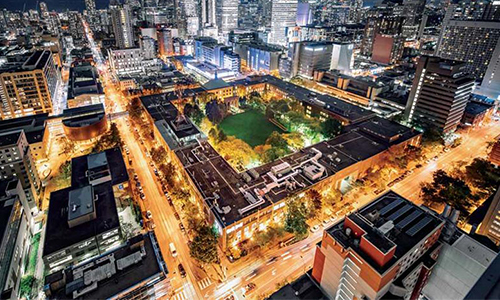 Ryerson invites you to share your thoughts and priorities for how campus should evolve over the next 10+ years. We want to hear about everything from classroom design to sustainability. 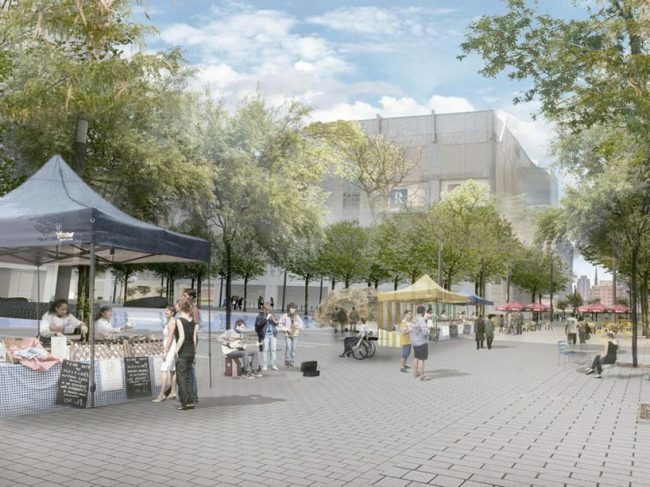 You are invited to contribute to a vision for the Ryerson campus. On April 10, visit the Student Campus Centre (SCC) lobby from 10 a.m. to 4 p.m. and lobby at 10 Dundas Street East from 9 a.m. to 12 p.m.
Ryerson University Library welcomes visiting scholar Michael Ridley. A current PhD candidate with the Faculty of Information and Media Studies at Western University, Ridley’s research focuses on the opaqueness of machine learning systems and explainable artificial intelligence, with the intent of demystifying systems in order to build trust in the data and information they generate. His research spans not only machine learning and explainable artificial intelligence, but also includes algorithmic and digital literacies–areas of study well situated within the expertise and mandate of libraries. Both academic and public libraries have an important role to play in helping to create transparency, which will enable trust in systems, and the ability to build and use them in productive and creative ways. As a Visiting Scholar, Ridley is available to collaborate with faculty, graduate and undergraduate students from across campus. 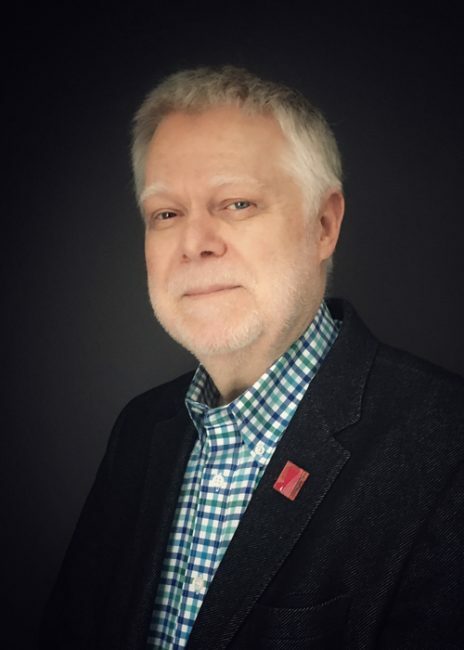 He will be working with librarians and Library staff to advance internal scholarly, research and creative (SRC) initiatives, and will also be helping the Library continue developing strategic partnerships in the area of machine learning. Building on existing relationships with public libraries across Canada and his new appointment as a Vector Institute Fellow, Ridley brings valuable community and city building connections to this role. 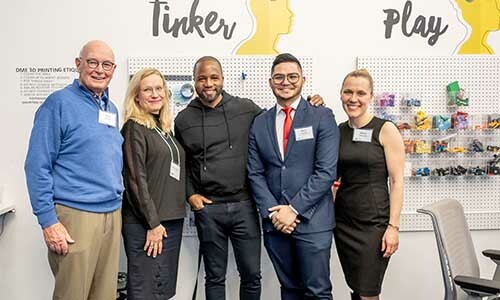 Noting the innovation fostered and supported at Ryerson–and recognizing the Library as unique venue for advanced research in the area of artificial intelligence and machine learning–he’s excited to create new opportunities and potential pilot projects with librarians and staff. “Librarians are faced with translating information needs and requests into queries that seek to provide the best resources in a huge information space, which is getting larger and larger by the second,” says Ridley. “One way this type of technology could help is by creating a system that enables librarians to sift through resources in more effective ways.” This type of project would effectively lead to improved understanding and application of a system. Michael Ridley is the former Chief Librarian and Chief Information Officer at the University of Guelph (1995 to 2012), and has served as President of the Canadian Association for Information Science, the Ontario Library Association, and as Chair of the Ontario Council of University Libraries. 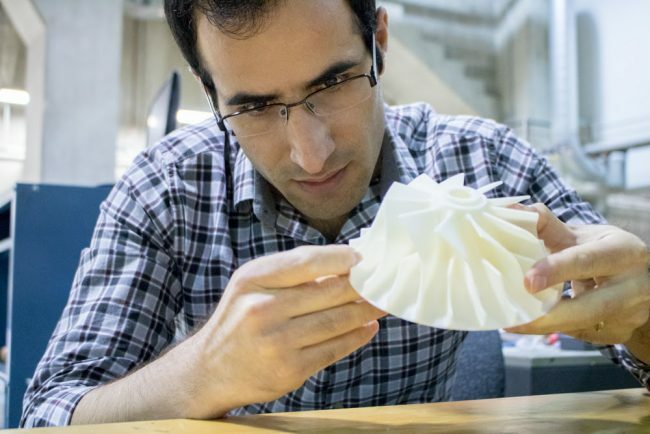 Dr. Jonathon Anderson and Dr. Kazem Fayazbakhsh present talks on design and implementation solutions offered by large-scale 3D printing in the fields of architecture and aerospace engineering. Fused Filament Fabrication (FFF) is one of the most popular processes of 3D printing and offers flexibility in manufacturing with a wide range of materials. Commercial desktop FFF 3D printers are cost effective and do not require specific power or installation requirements. Nonetheless, most parts in industry are larger than the build volume of most desktop 3D printers. To help Canadian industry adopt 3D printing, investigation of full-scale components out of high-performance materials is required. In the Facility for Research on Aerospace Materials and Engineered Structures (FRAMES), robotic 3D printing with a 20 in × 20 in build plate is developed. A laser line scanner is also mounted on the robot to inspect parts for defects during printing. Research outcomes in this field will extend the use of 3D printed parts in industrial applications. 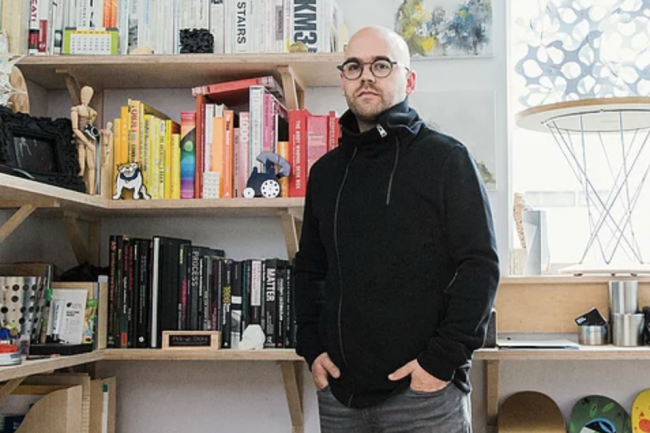 On a global scale, cross-disciplinary research to leverage the full potential of digital fabrications and applications of robotics are at the forefront of architectural design. This presentation will introduce the hardware and software control of a KUKA KR AGILUS industrial robot and the printing process through algorithmic designs. Several projects will be presented to show how the use of a robotic arm with custom engineered end effectors (spool fed and pellet fed extruders) have the ability to export and realize the architectural potentials of robotic extrusion beyond traditional addictive fabrication processes. These digital fabrication systems are applied with traditional design methods to investigate computational craft approaches to designed objects, systems, surfaces, and interiors. Building on the principles of computational craft, robotic fabrication seeks to build on recent advancements by examining the ways in which robotic arms have come to be seen as transcending their traditional role as performers of the monotonous tasks of mass manufacturing pipelines (Gramazio & Kohler, 2008) and instead be viewed as part of the toolset available for the production of crafted and unique work.